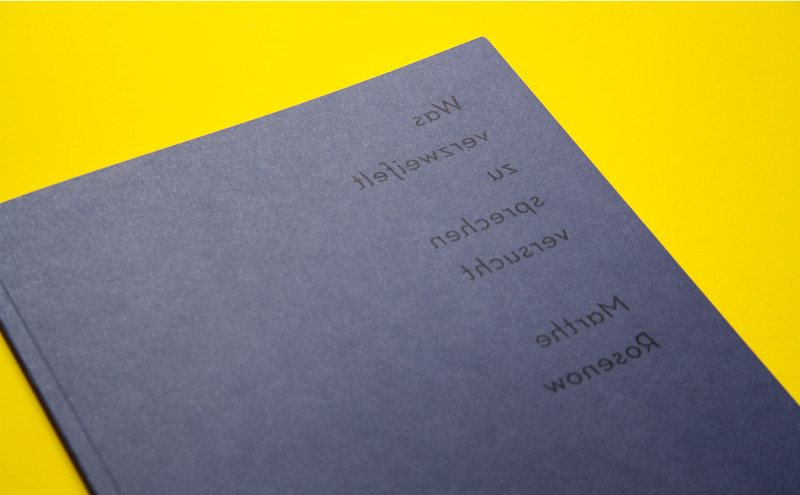 ›Was verzweifelt zu sprechen versucht‹ is a collaboration with the artist Marthe Rosenow. Marthe tries to preserve her dreams by making notes and sketches. These notes and a series of drawings in which the ink bleeds through the paper are presented in this book. You can buy it here.